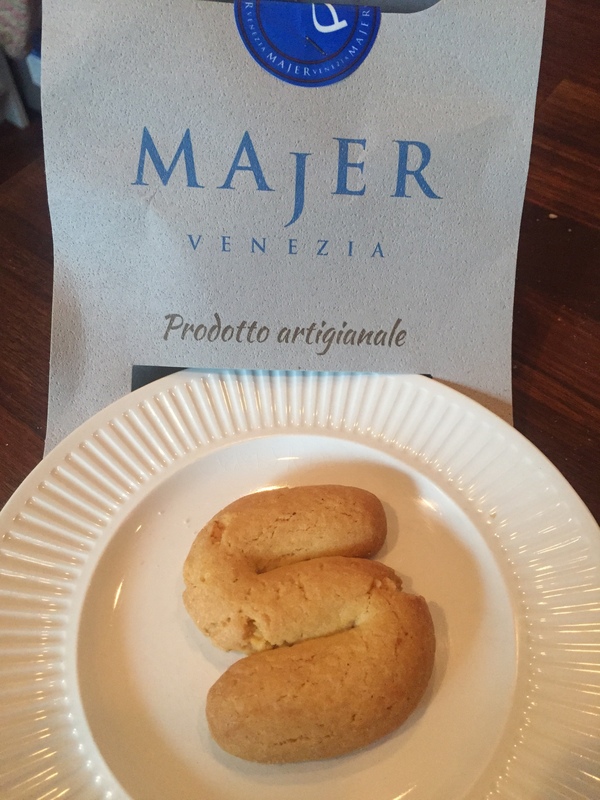 These S-shaped cookies are a specialty from the island of Burano in Venice, Italy. Yep, besides the colorful houses and intricate lace, the island is famous for these delicious, crunchy vanilla cookies with a hint of lemon (also called Bussolai Buranei). Mama and I became addicted to these delightful cookies some years ago. They’re perfect at the end of a meal or dunked in a cuppa. We love them so much that we brought a bag back home with us last month. Today we ate the last two, polishing off the bag together with big cups of coffee. 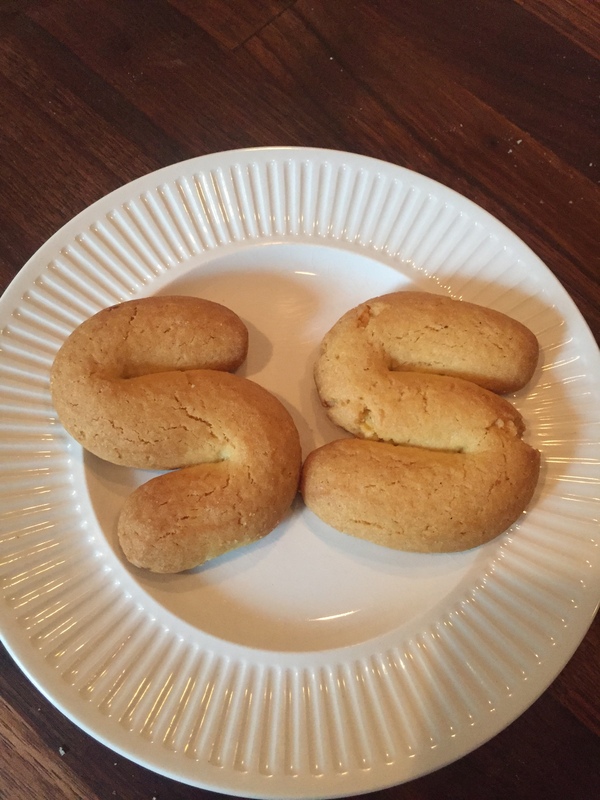 Today’s #OneGoodThing was enjoying the last Essi cookies with Mama! Day 317 of 365. And Day 1,048 in a row (here’s the first 366 & the following 365)!